Life Groups are intended to augment our regular gathering together for worship and provide an additional venue to grow deeper in love with Christ and to share this love by building relationships with others. A Life Group consists of those who are Christ Followers or desiring to learn about becoming a Christ Follower. 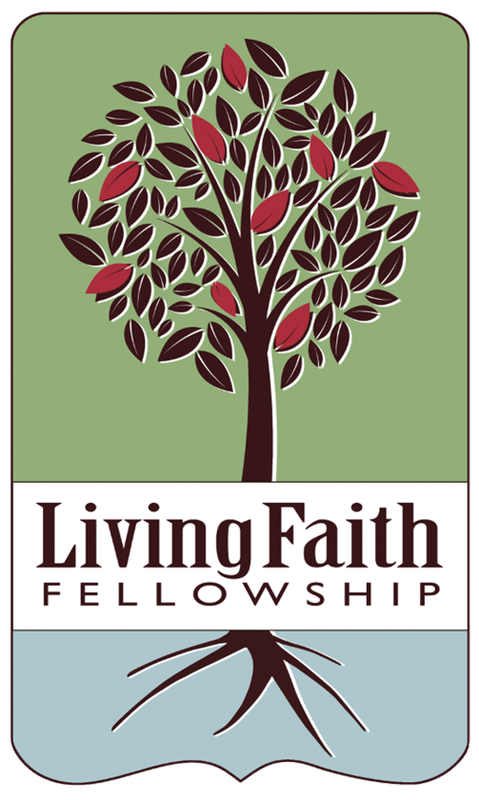 A Life Group will be lead by a member of Living Faith Fellowship and will include a core group of Christ Followers who exhibit a faithful walk with Christ and act as examples and mentors to group members examining what it is to be a Christ Follower. Members of the group will encourage each other in their daily walk. Each Life Group will meet together at a location agreeable to its members and should provide a mix of Bible study, prayer and fellowship. Life Groups are encouraged to be aware of opportunities for community outreach.